Nataša Štrukelj finished her studies of architecture in 1995 at the Faculty of Architecture of the University of Ljubljana and began her career as an architect at LIZ inženiring, designing mostly business and residential buildings and interiors. In the following 15 years she specialised in the design of residential and public buildings. Among others the swimming pool complex of Dolenjske Toplice, the main post office Ljubljana, the restoration of castles Viltuš and Ptuj, the Old Power Plant Ljubljana and others. She is currently the head of the regional work group for architecture of Elea iC in Primorska. 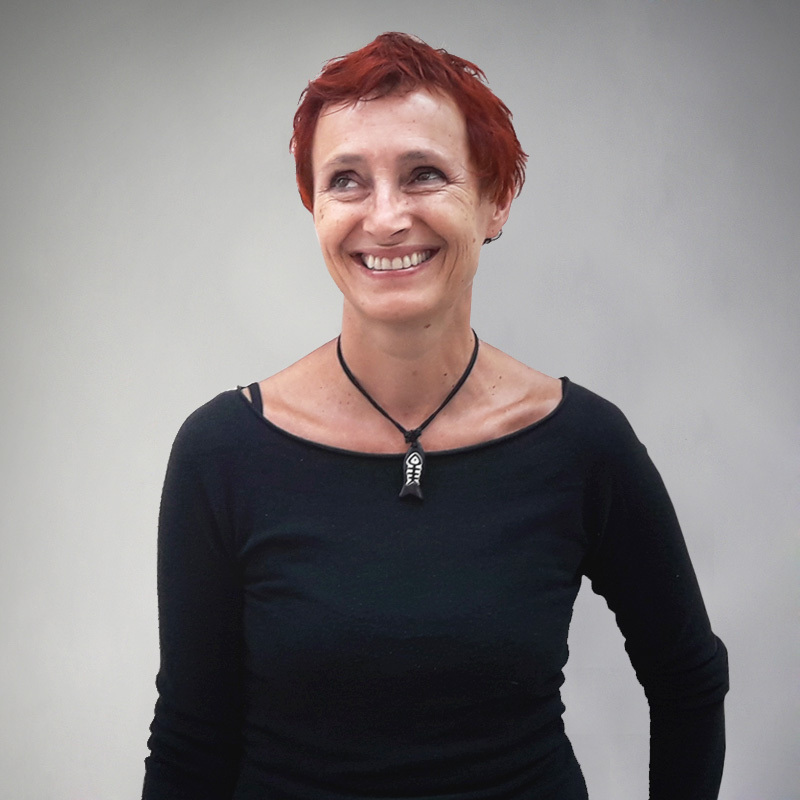 She has been awarded the prestigious Golden Pen award by the Slovenian Chamber for Architecture in 2008, for her outstanding work on the Faculty for Humanistic Studies and Rectorate of the University of Primorska.